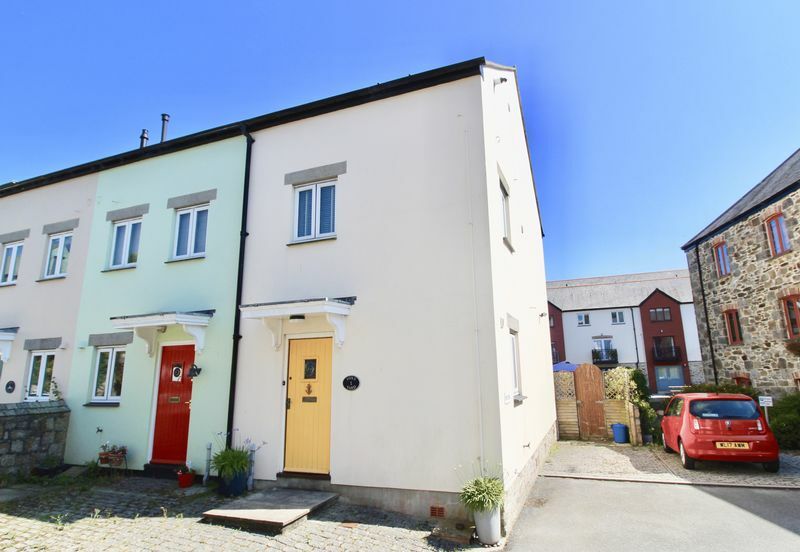 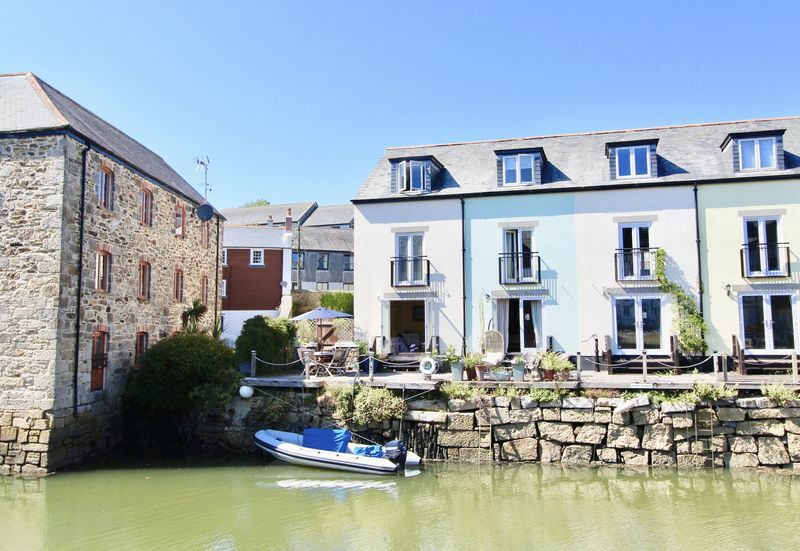 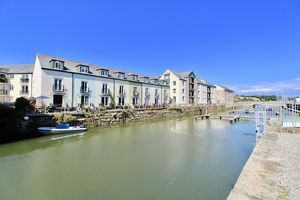 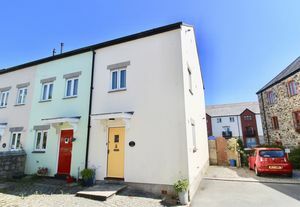 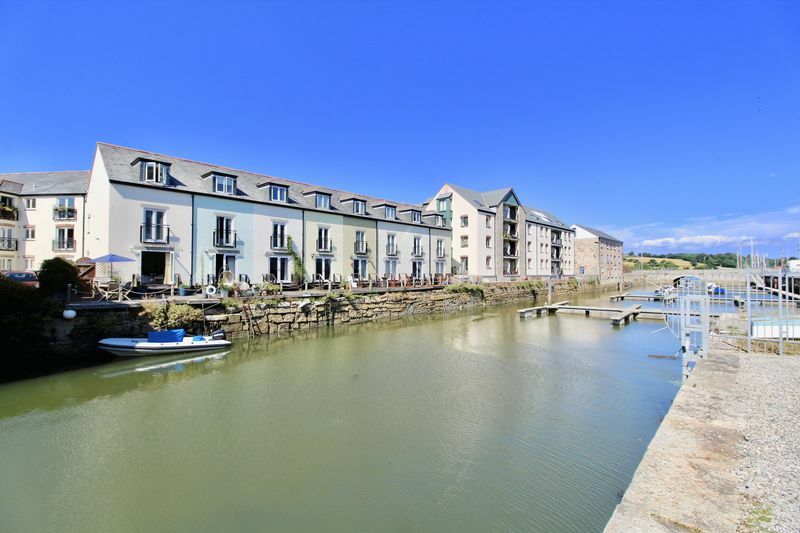 Number 1 Fox’s Yard is a charming 3-bedroom townhouse generously arranged over 3 floors which enjoys a waterfront position in the heart of Penryn’s Harbour Village development. 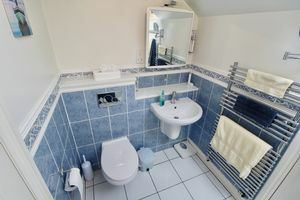 It has been maintained and upgraded by the current vendors to provide a perfect space for owner occupation or holiday letting alike, with an open plan living/diner, kitchen and bedrooms, bathroom and en-suite across the further two floors and off street parking. 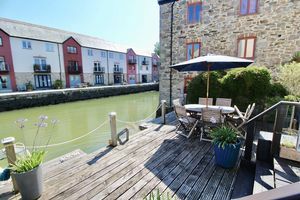 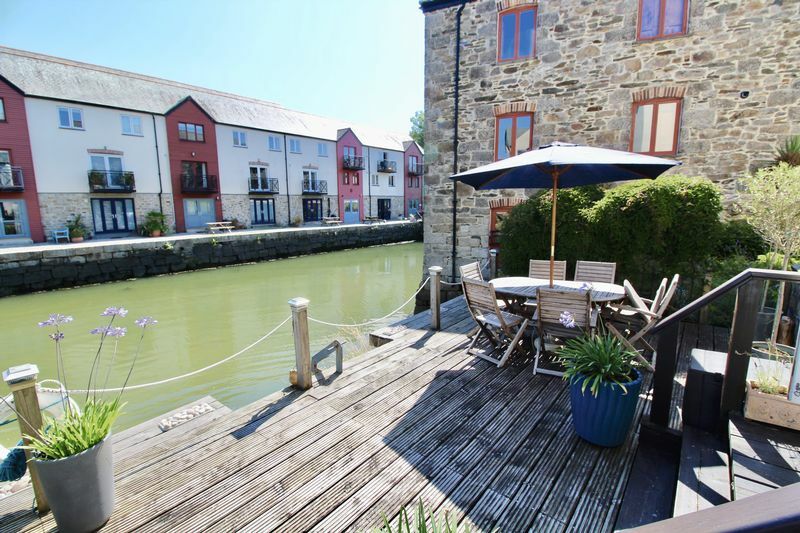 The real feature being a large waterside decked area at the rear of the property accessed from the main living space which looks straight out on to Penryn River and Falmouth Harbour beyond perfect for entertaining. The property also benefits from use of a dinghy park directly across the river and will be offered with no onward chain. 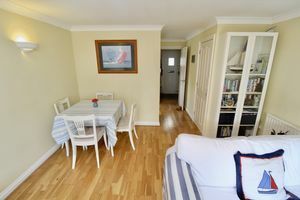 A wooden door from front paved area outside leads in to the entrance hallway with door leading to the living area and stairs to the 1st floor. Open plan living/dining room with double wooden doors to decked area proving access to waters edge. There is also a useful understairs store cupboard. 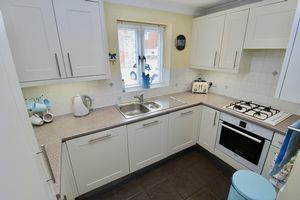 Comprising a range of cream shaker style units with mottled effect laminate worktop and inset 1.5 bowl stainless steel sink. Built in oven, gas hob, dishwasher, extractor, washing machine, fridge freezer and microwave. 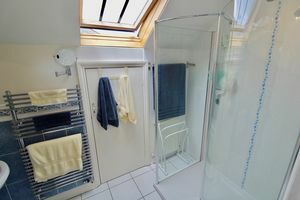 Tiled floor, ceiling spotlights and wooden double glazed window to side elevation. 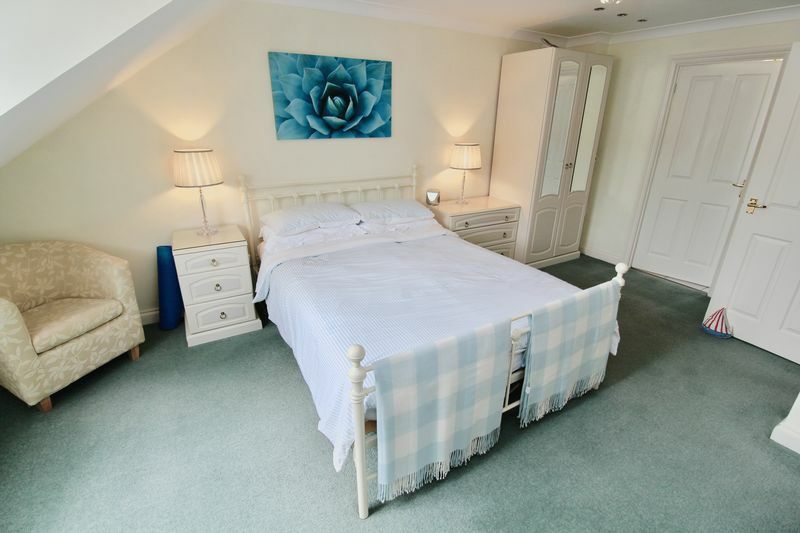 Stairs rise to the 1st floor landing providing access to bedrooms 2 and 3 and to the family bathroom. 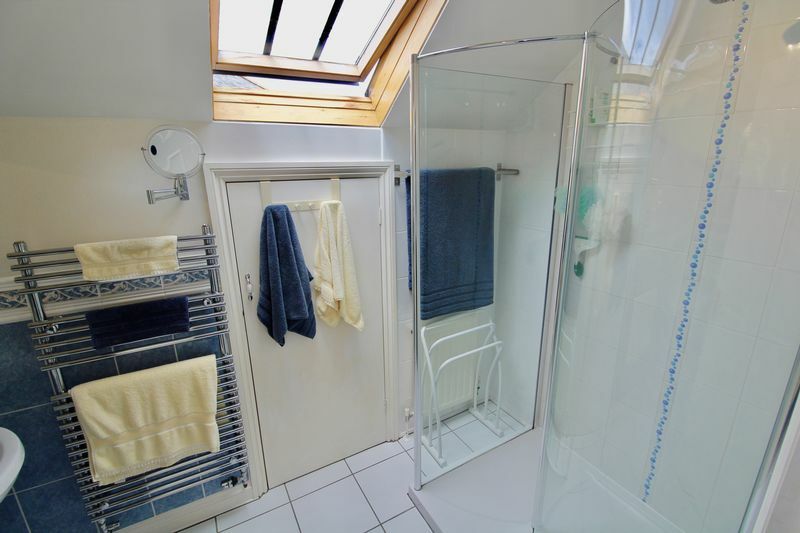 Also on the 1st floor is an airing cupboard and wooden double glazed window to front elevation. Further staircase rises to the 2nd floor providing access to master bedroom. 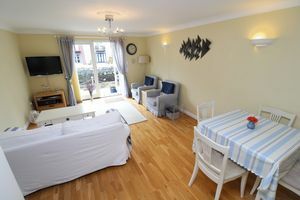 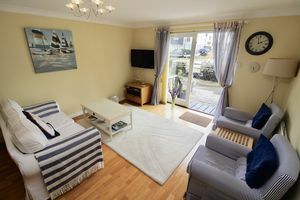 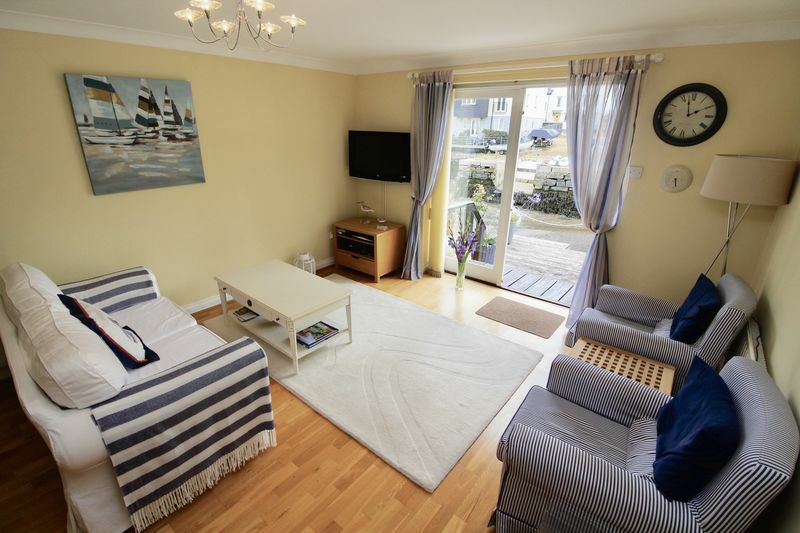 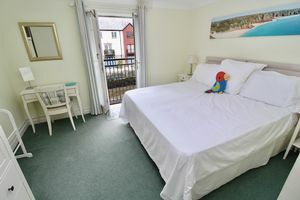 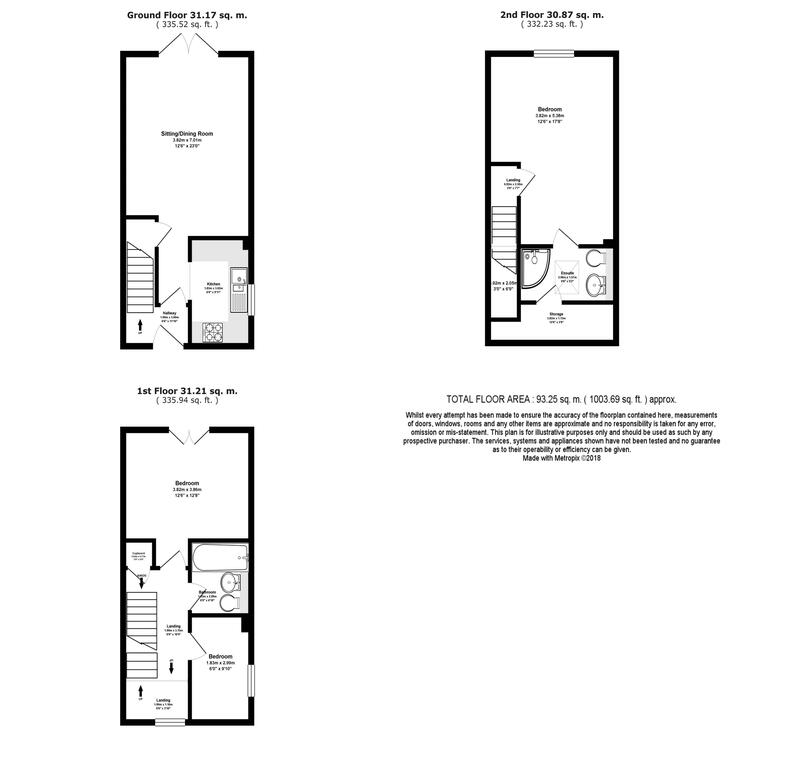 Double bedroom with wooden double glazed doors opening to Juliet balcony enjoying views over the harbour. 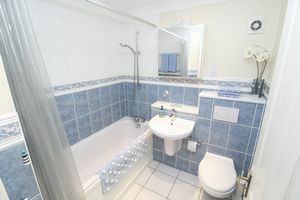 Comprising bath with shower over, W/C with concealed cistern and wash hand basin. Tiled floor with underfloor heating and chrome towel rail. 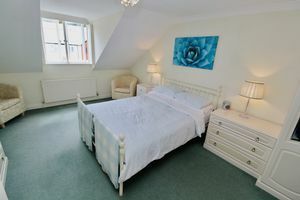 Single bedroom with wooden double glazed window to side elevation. 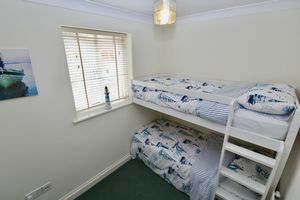 This room features bunk beds which will be included with the sale. 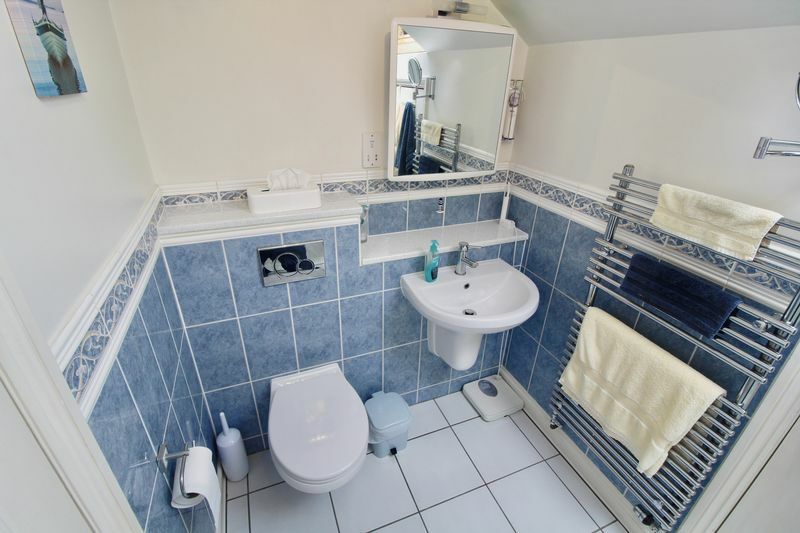 Useful storage space and location of Worcester gas boiler. 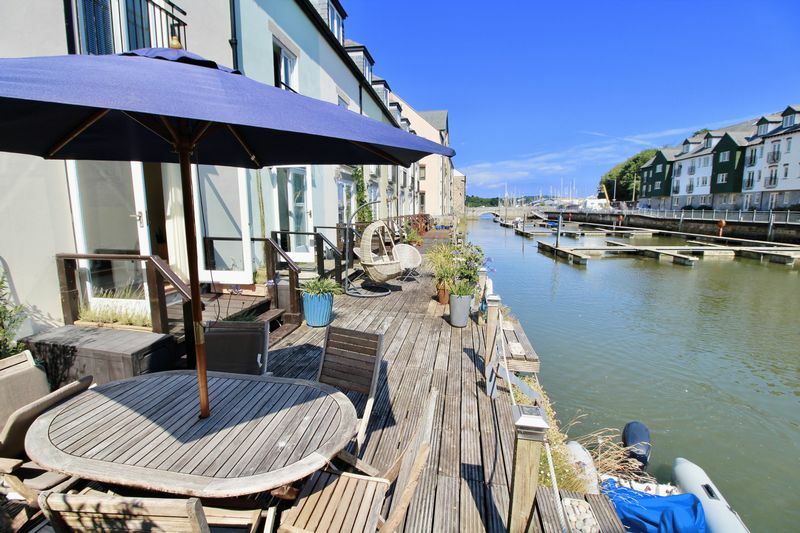 Located off the lounge, this fabulous south facing deck fronts the harbour with metal steps to waterline providing the possibility of bringing a boat up to the property on the tide. 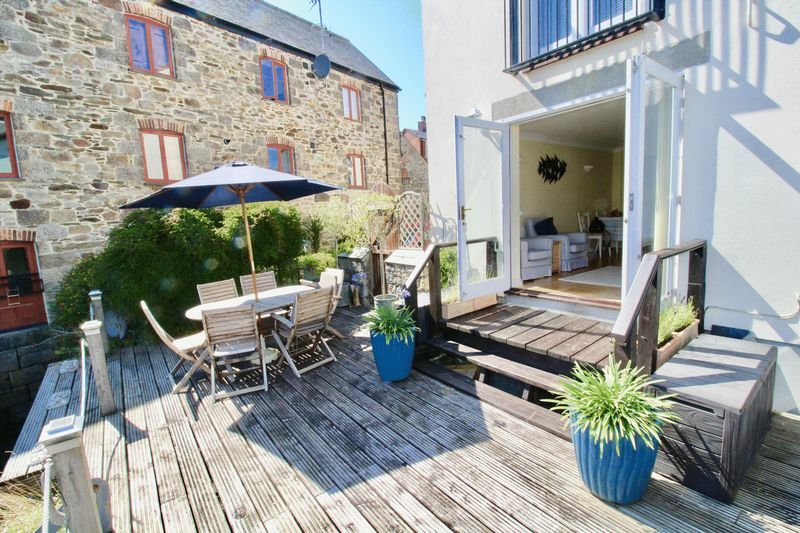 Side access gate to parking space. 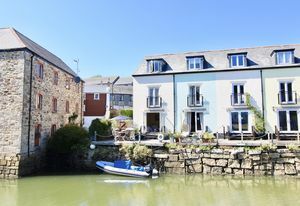 Off road parking to the side of the property.